Breakfast is the most important meal of the day, and it’s time to treat it like it is. These breakfast bites will have you covered, no matter the situation. 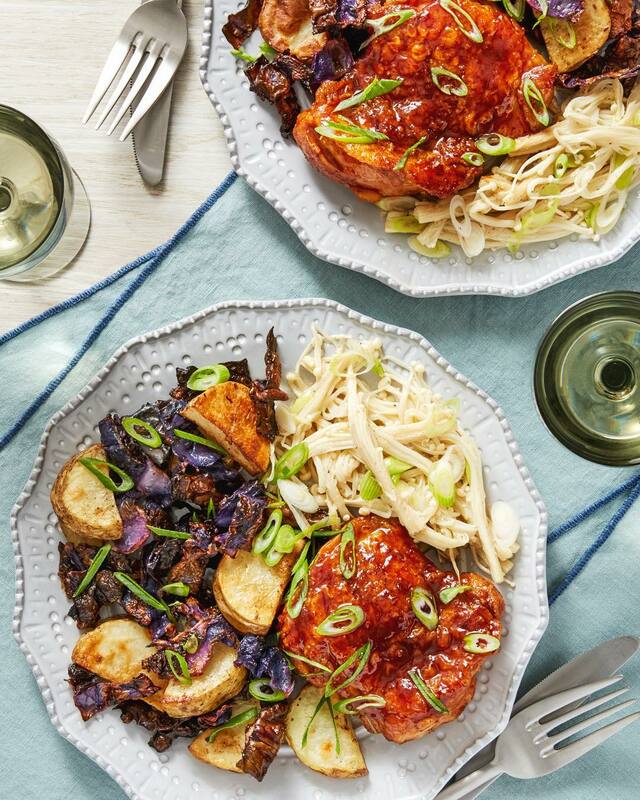 These dishes are sure to satisfy and look good doing it. Your family and friends will be stopping by a lot more often! Sometimes, you just want something different from the usual pop tart as you’re running out the door. 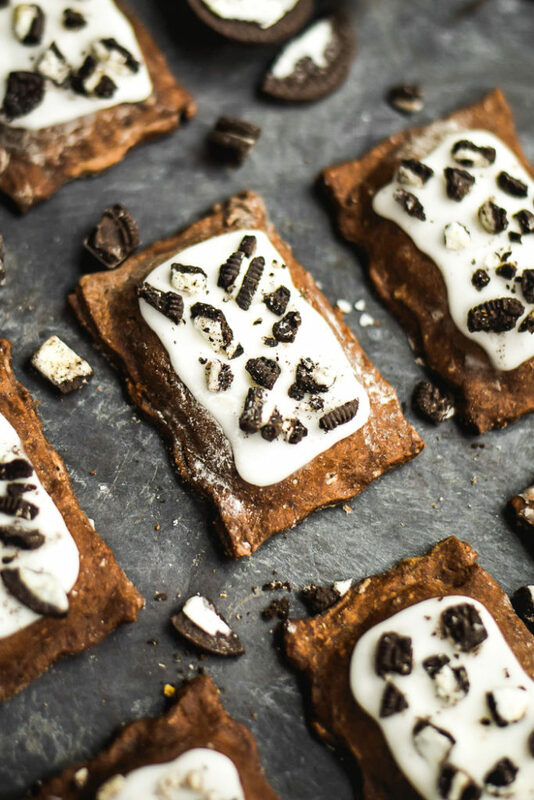 These homemade cookies and cream pop tarts are the perfect breakfast bites for any morning. 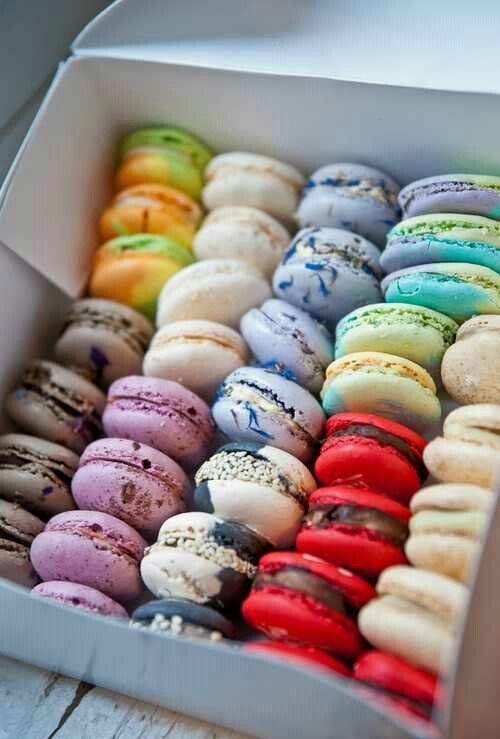 While not the healthiest thing in the world, they sure are tasty. Make them and pat youself on the back for a job well done. Click here for full recipe and instructions. Whether you’re a baking fan or just want to make your own pop tarts, this recipe will do the trick. Remember, if you want something done right, do it yourself! 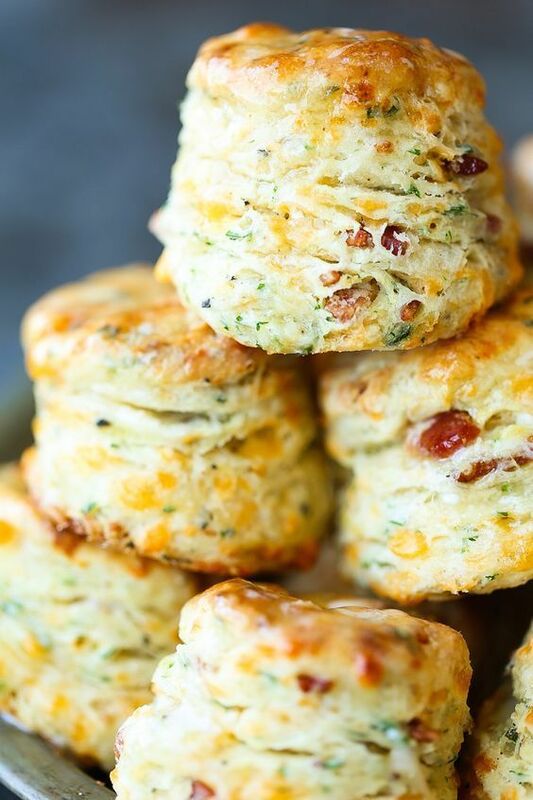 If a sweet really isn’t your thing, why not mow down some black pepper cheddar bacon biscuits! 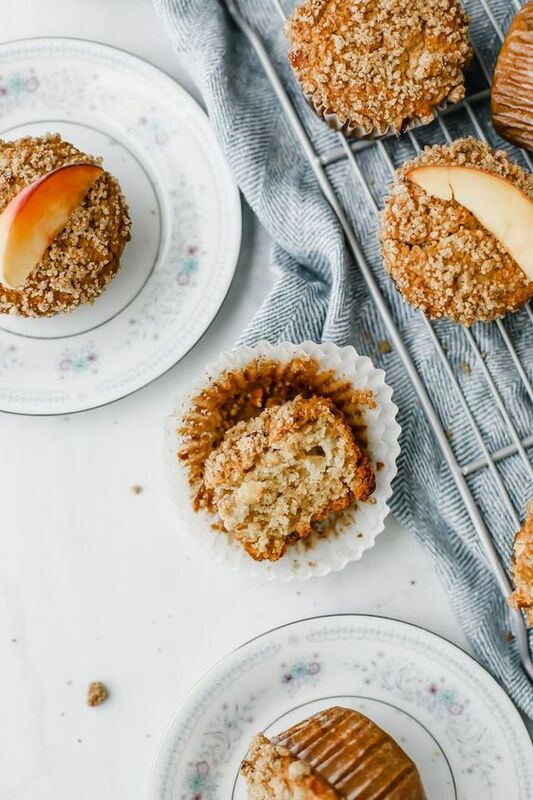 These breakfast bites are sure to satisfy, and not last long. They’re sure to be a hit wherever you decide to bring them, even if that place is your stomach. If they manage to survive until the next day, these heat up fast and is a perfect on the go breakfast. Click here for the full recipe and instructions. The only real question is what you’re going to have with this because it works with everything. Try it with some jam for a sweet/savory combo, or try it with some butter to bring the savory factor to the next level. 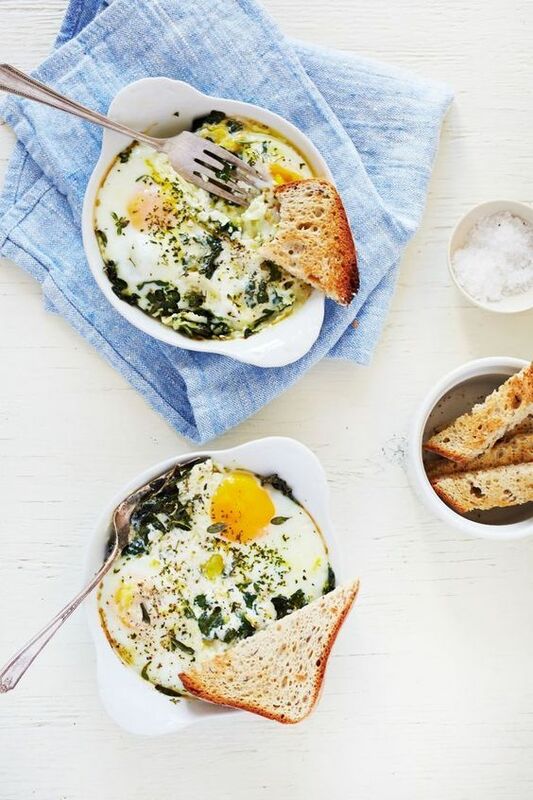 For a delicious and healthy brunch meal, a Baked Egg with Ricotta, Thyme & Chervil will not let you down. 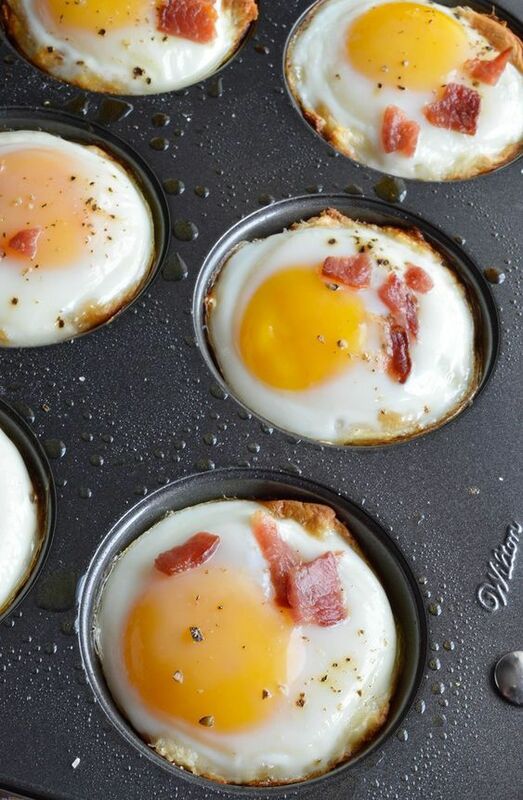 These breakfast bites is sure to be a hit at your next Sunday get-together. 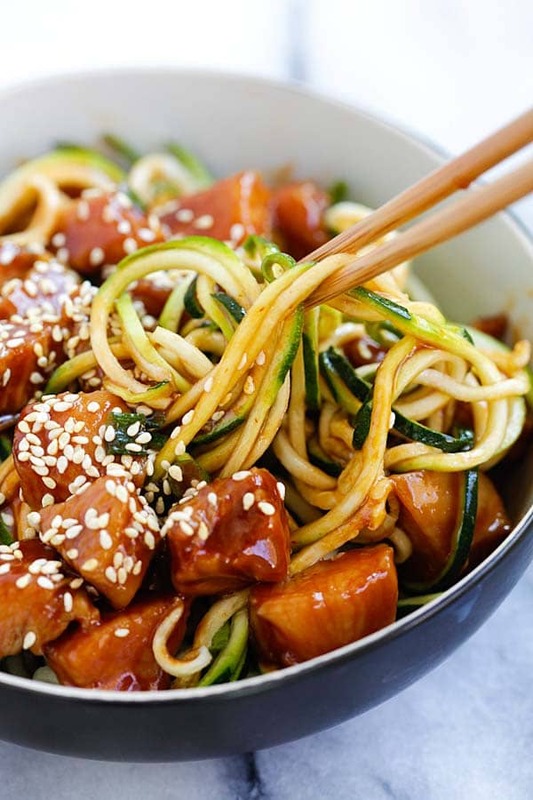 Deep in both flavor and texture, this healthy dish wins at every level. Quick and simple to make, it makes an impressive meal, minus all the effort. Click here for the full recipe and instructions. Since this dish is so simple, let your creative juices flow. This dish tastes great with whatever you add to it, so don’t be afraid to be adventurous. The health factor this provides also shouldn’t be ignored, swimsuit season is coming up after all! Cookies for breakfast seems like the behavior of a spoiled child, but trust me, these turmeric latte cookies are actually good for you. 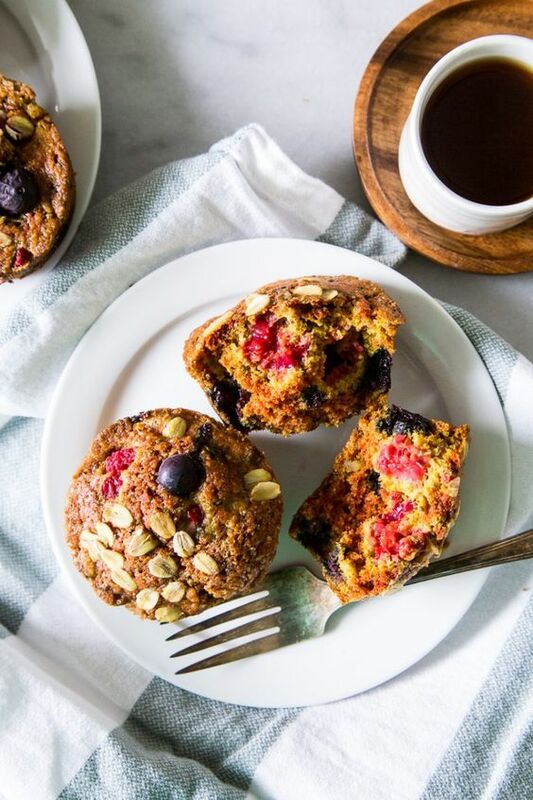 These breakfast bites is sure to satisfy your cravings in a healthy way. Fun to make and pretty to look at, I’d tell anyone to make these at least once. Soft and chewy, these are great at any time of the day. Click here for the full recipe and instructions. I’m a huge fan of mixing in mini chocolate chips with mine, for a sweet boost and added texture. Feel free to make it your own and try diffrent mix-ins! Click here for the full recipe and instructions. These are great plain, but don’t be shy about adding some jam or butter! Best warm, and still pretty good cold. You’ve seen the sweet, the savory, the surprising, and the classic. 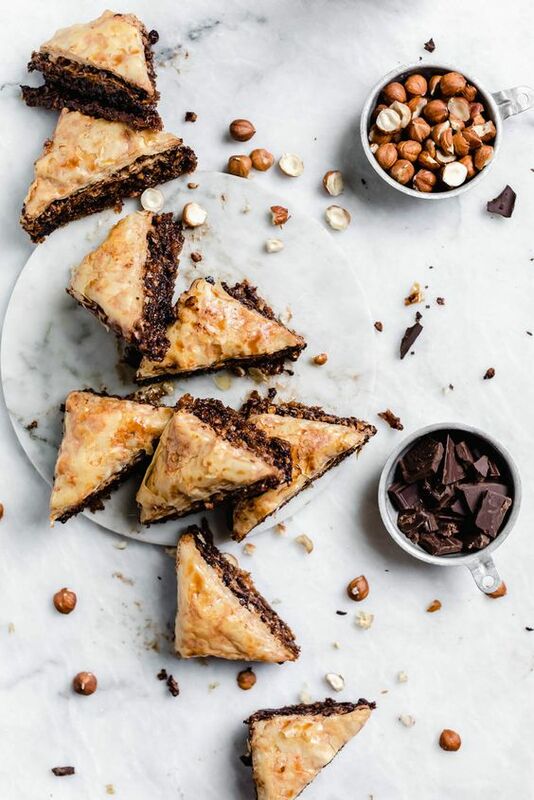 It’s time to get down with your decadent side with thes hazelnut chocolate baklava breakfast bites. With the light and airy crust, soft and melty chocolate, and crunchy hazelnut, this dish is to die for. It’s got something for everyone, it’s the quintessential crowd pleaser. Click here for the full recipe and instructions. These treats need no toppings, except maybe some whipped cream for a little extra sweetness. When you need to go all out or impress a group, these are the way to go, hands down. I can’t recommend these more. These recipes are pretty easy to make, so try them out sometime. 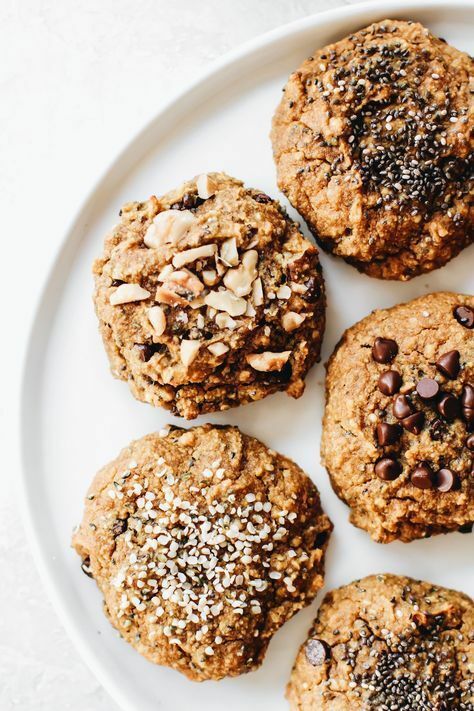 These breakfast bites cover all the bases, no matter the occasion. Creativity is key, and so is having fun making them. Grab a friend or two and make a night out of it and enjoy the morning.